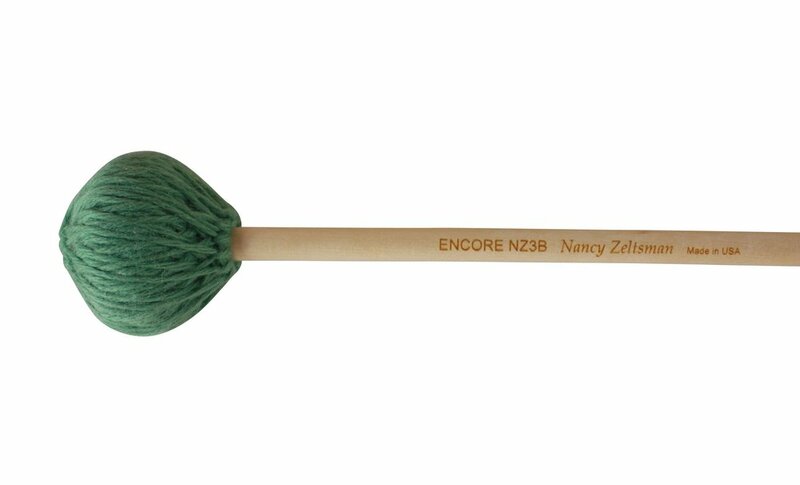 These mallets were designed to meet the highest standards of world-renowned marimbist Nancy Zeltsman. Their weighty heads of soft, Peruvian wool yarn allow marimbists to create consistently warm tones at all dynamic levels, and are thus an outstanding choice for solo and ensemble marimba artistry. NZ Series mallets feature latex wrapped disk cores and are available in eight degrees of hardness for musical expression on the full range of the marimba. Sold in pairs and graduated sets of 2, 3, 4, 6. Available in birch or rattan handles.